Las Vegas, Apr 15, 2019 (Issuewire.com) – Music Icon, Jane Kelly owns a production based in Colorado and California. She recently announced on her website a venture with Beverly Hills Collection Paris Group. 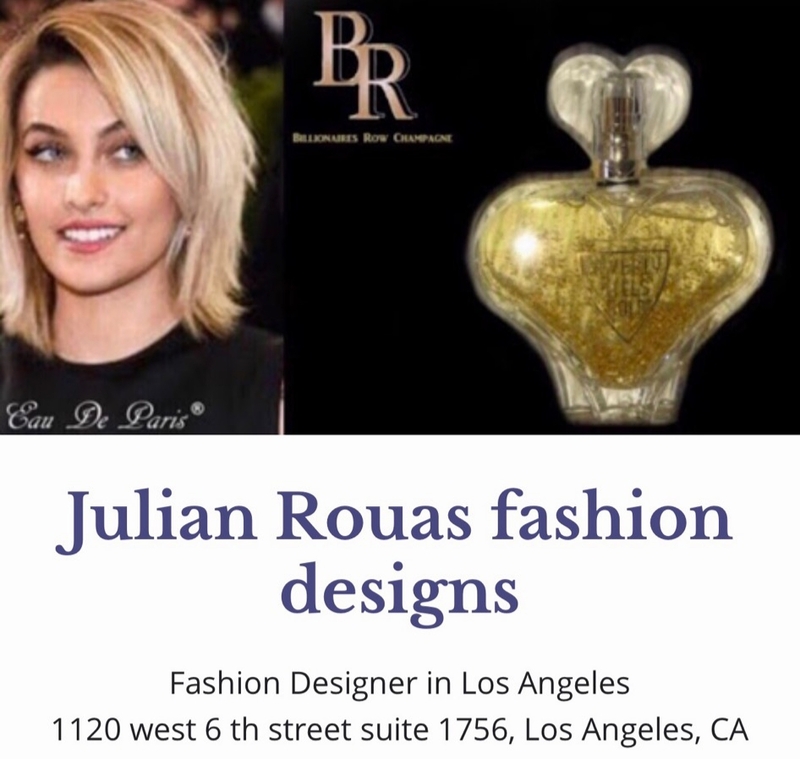 Franck Rouas; Designer, Founder & CEO of Beverly Hills Collection Paris Group is well known for the versatility within his vast collection of luxury fragrances. Many of his luxury perfumes were created long before the word was out about the best smelling guy in town! Versailles being his first success, Beverly Hills Gold with 24k gold flakes and his collection of fragrances designed specifically for pro golfers Swing Perfume du Golf. 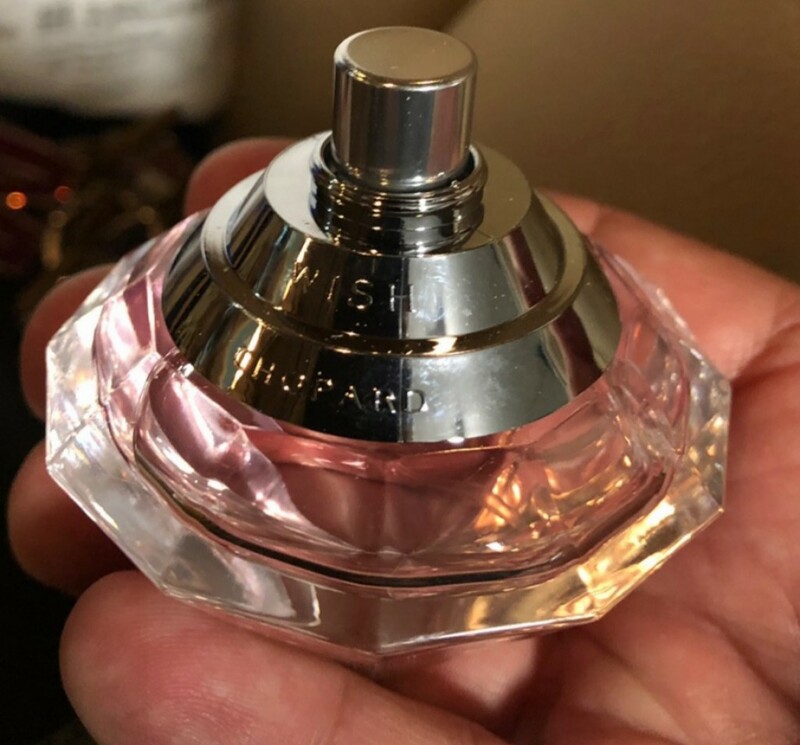 The Jackson Family Tribute Collection, in partnership with the Jackson Family Foundation, to honour the legacy of the late “the King of Pop”, and fragrance Floyd Mayweather “Scent of a Champ” in partnership with Roger Mayweather, are among the company’s more well-known scents, just to name a few. Jane Kelly will star as Marilyn in the commercial for the new Marylin Monroe perfume “Forever Marylin” in honour of her legacy. The scent will be originally created to authentically mimic the scent of Marylin during her lifetime. 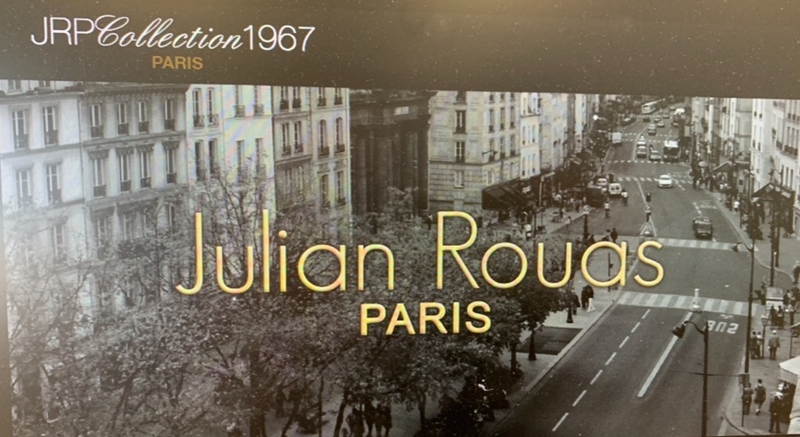 Company Julian Rouas Paris Group and Beverly Hills Collection Paris specialize in scents of the past. Thanks to “Osmotec” in Paris, this company has an amazing ability to create our scents honouring legendary people. EliteDigitalMall.com Will Provide the Best Possible Online Shopping Experience!